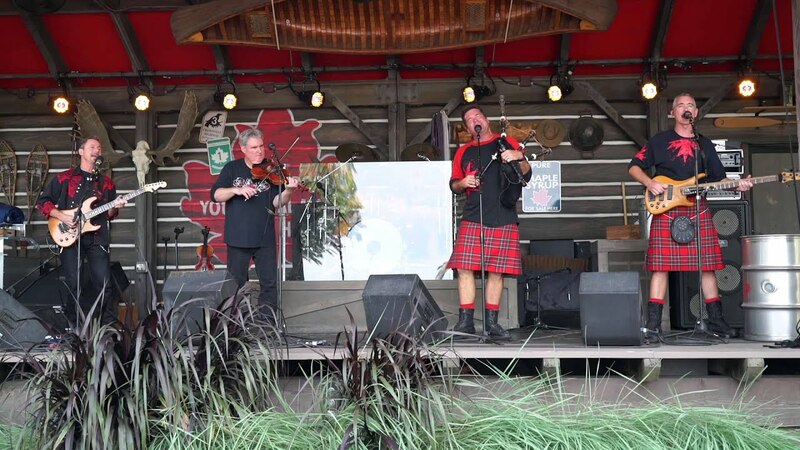 Sep 28, 2014 in "Off Kilter"
Thousands of fans stopped by the Canada Pavilion at Epcot yesterday to see Off Kilter perform for the final time - and what a show it was. Crowds packed the area in front of the stage along World Showcase promenade for every show, easily reaching capacity each time. The band arrived on stage for the final time to huge cheers and applause at 7:30pm, and following their 25 minute regular set, were brought back by the crowds for three encore performances - no doubt they would have played all night given the chance. 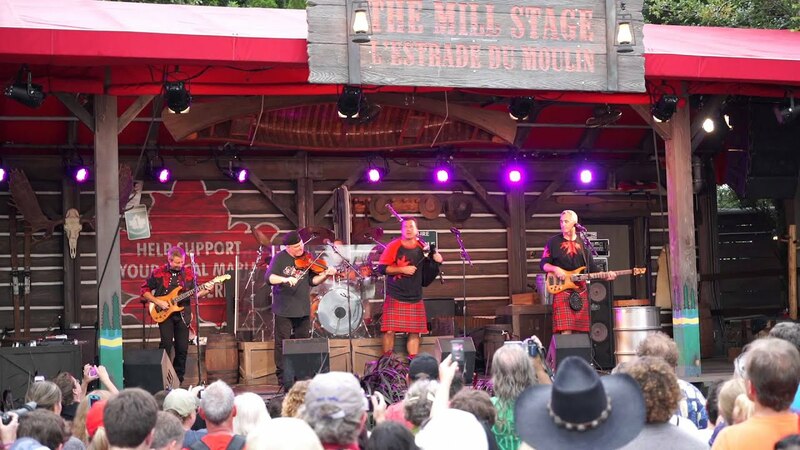 The show is not something that will be forgotten, for the guests in attendance or the the band themselves. 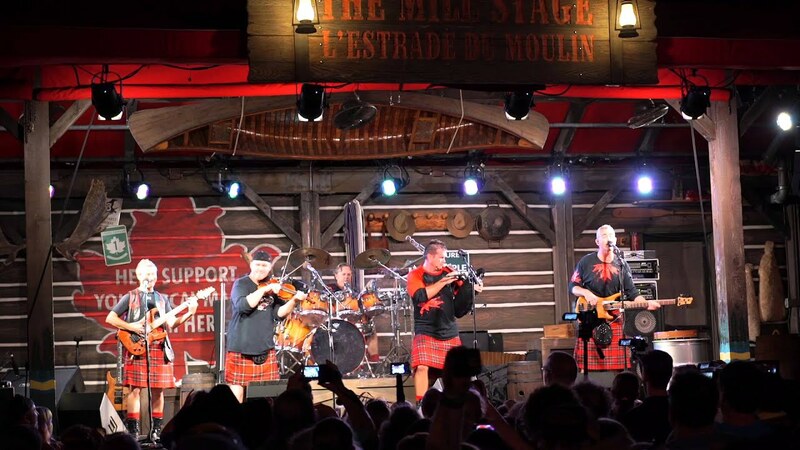 For those of you who couldn't make it, here is the entire show from the Canada Pavilion's Off Kilter final performance. You can also find more videos from this past week here.